Signing the Treaty of Tartu between the Republic of Estonia and Soviet Russia on 2 February 1920 gave Estonians in Russia the opportunity to repatriate. It is estimated that approximately 200,000 Estonians were living in Soviet Russia in 1920. About 106,000 persons applied for Estonian representatives wrote in the newspapers that the process was slow because if the background of repatriated persons is not thoroughly checked, then people who oppose Estonian independence would come to Estonia. At the same time, information was published claiming that Estonians in Russia lacked information on the repatriation process and that they did not have an overview of the conditions awaiting them in Estonia. 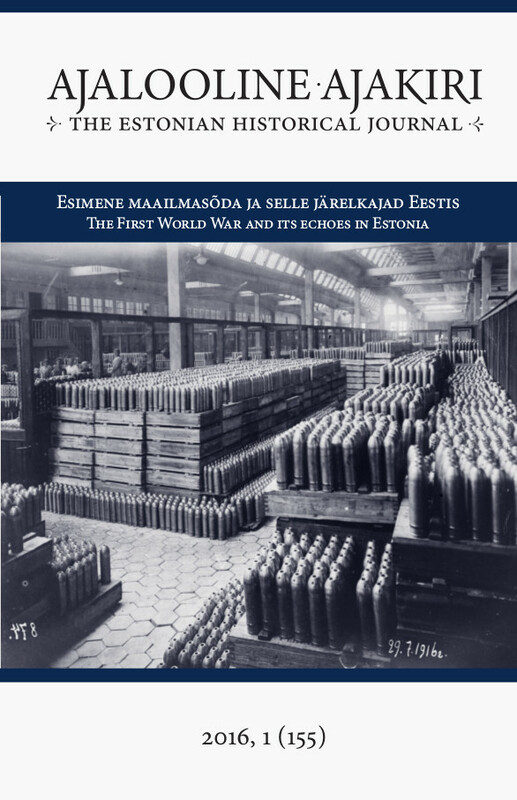 Although there was a high level of interest in the life of Estonians in Russia until 1922, the life of the repatriates in Estonia was of little interest to the media. Vaba Maa wrote in November of 1920 that the Estonian government had no agenda for what to do with the repatriates when they come to Estonia, and that they are forgotten by both the government and the media as soon they arrive. The newspapers seldom published the repatriates’ ‘own voice’, focusing mainly on their opinions concerning problems in transporting their belongings. Estonian political parties did not have a programme concerning the repatriates and this was also reflected in the newspapers. Criticism of the government was noticeable in articles on repatriation and depended on whether or not the party in question was currently part of the governing coalition. Attitudes towards Estonians in Russia, the repatriation process, and repatriates in Estonia depended on the everyday political situation. Although repatriates were initially welcomed to repatriate from Russia at the beginning of 1920 and the government encouraged them to expedite the process, when they arrived they became unwelcome as rivals in the local labour market.